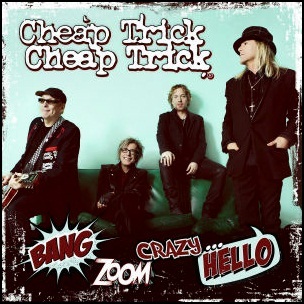 On April 1, 2016, “Big Machine” label released “Bang, Zoom, Crazy… Hello”, the seventeenth Cheap Trick studio album. 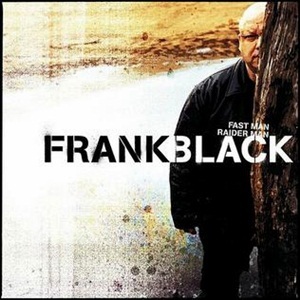 It was recorded in 2015, and was produced by Julian Raymond. 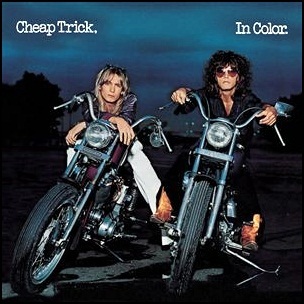 In September 1977, “Epic” label released “In Color”, the second Cheap Trick studio album. It was recorded in 1977, at “Kendun Recorders” in Los Angeles, and was produced by Tom Werman. In 2003, “Rolling Stone” magazine ranked the album at number 443 on its list of the “500 Greatest Albums of All Time”. In 1979, “In Color” was certified Platinum in Canada by “CRIA”, and in 2001, Platinum in US by “RIIA”. All tracks by Rick Nielsen, except where noted. 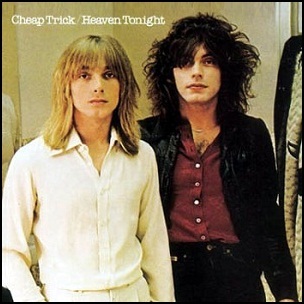 In May 1978, “Epic” label released “Heaven Tonight”, the third Cheap Trick studio album. It was recorded 1977-1978, at “Record Plant” and “Sound City Studios” in Los Angeles, and was produced by Tom Werman. In 1979 the album was certified Platinum in Canada by “Music Canada” and Platinum in US by “RIIA” in 1995. All songs by Rick Nielsen, except where noted. 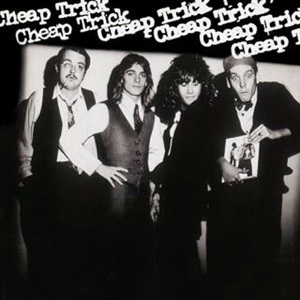 In February 1977, “Epic” label released the debut, self-titled Cheap Trick album. It was recorded in 1976, at “Record Plant” in New York City, and was produced by Jack Douglas. All tracks by Rick Nielsen except where noted. 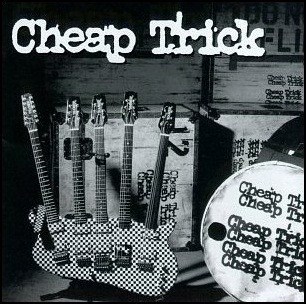 On April 29, 1997, “Red Ant Records” label released the second, self-titled album by Cheap Trick. It was recorded December 1995 – January 1997, at “Pie Studios” in New York, and was produced by Cheap Trick and Ian Taylor. 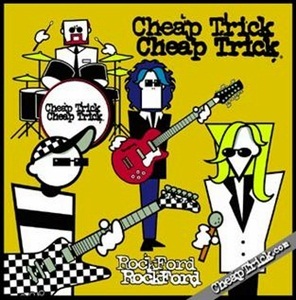 All tracks by Rick Nielsen, Tom Petersson and Robin Zande, r except where noted.